Home - Autism Treatment in Orange County | Autism Behavior Services, Inc.
Autism Behavior Services Inc. aims to help each client achieve their full potential. Autism Behavior Services, Inc. was established by Dr. Rosa Patterson, Psy.D, BCBA, in order to improve the quality of life of children on the autism spectrum. Dr. Patterson has been in the field of autism and applied behavior analysis for over 20 years. Her training began under the direct education, training, and guidance of Dr. O. Ivar Lovaas at UCLA. Over the years she has continued her training in the field in order to meet the diverse needs of each of the children she and her staff serve. Our mission is to build trust, rapport, and a love for learning, giving students a solid foundation to continue growing and developing. Our staff is dedicated to helping each child discover their unique potential – adaptively, behaviorally, cognitively, and socially. Our mission is to build trust, rapport and a love for learning. Giving students a solid foundation to continue growing and developing. Our staff is dedicated to helping each child discover their unique potential – adaptively, cognitively, socially and behaviorally. What is Applied Behavior Analysis? Applied Behavior Analysis is the study and application of principles of behavior discovered through the Experimental Analysis of Behavior to socially significant behaviors in the natural environment. Let’s L.A.F.F! Let’s Learn About Friends and Feelings is the social group curriculum developed by Dr. Rosa Patterson to specifically assist children and young adults on the autism spectrum. 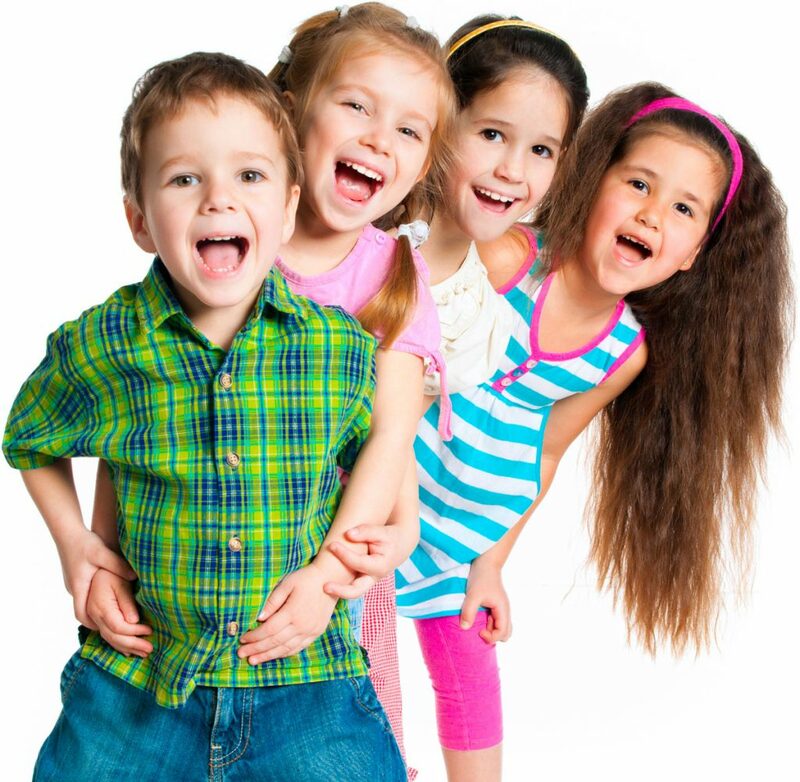 We offer multiple groups for various age groups across our multiple locations. Autism Behavior Services has multiple office locations offering an array of services. Be sure to check out which location is closest to you and will fit your needs the best. 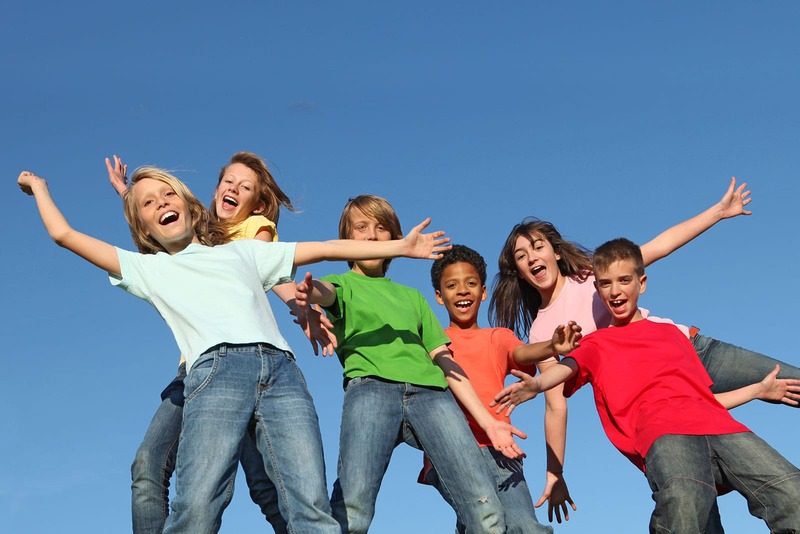 Get ready to Learn About Friends and Feelings…a group designed for those ready to have fun! This company has helped my son grow! Thank you for your continued services and all the hard work you do. I have been working with this company for over three years and have been more than happy with them. I have two boys with ASD and Rosa Patterson and her team of amazing supervisors and BI’s have made a huge impact on both of their lives. I have endless amounts of positive things to say about this company. I have had experience with other companies as well as many friends who work with other companies and nothing compares to the individual attention they give the children here. Fantastic staff, outstanding knowledge and care for special needs individuals. Helped my son after years of trying to get the school district to acknowledge my son’s special needs by attending his IEP and advocating for him. ABS at home and social skills group at their office has helped our family tremendously. Mike is a fantastic guy and you can clearly see he loves his job. Always goes above and beyond with our child. Highly recommended! Become an ABSI team member and embrace the adventure of joining a work environment of joy and optimism. We have a team work focused culture, highest quality standards, personal relationships and opportunities to growth. This is a collaborative family where you can help others reach their fullest potential while your skills are stretched and excellence is rewarded. Are you ready to meet a team that will push you and make you better?